Home Off Beat	Hollywood’s Legends of horror characters tattoo that will make you scared-stiff! 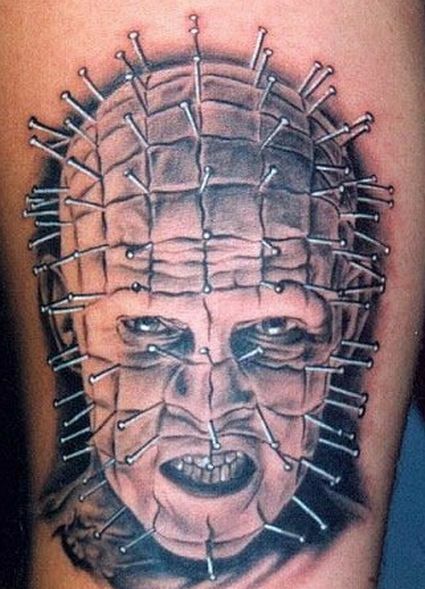 Hollywood’s Legends of horror characters tattoo that will make you scared-stiff! Nearly eighty years after its origin, the Hollywood horror film continues to exert a mesmeric impact on our culture. Horror focuses on creating a feeling of fear. Spirits of the dead have long haunted people’s imaginations and never more morbidly than in Hollywood horror movies. The Horror movies are not the talk. Today I came across some cool tattoos of Hollywood’s legend of horror characters carved on bodies of some tattoo ardents making us peel our eyes wide-open. Take a scary tour of images aligned in the image-gallery pinned below.